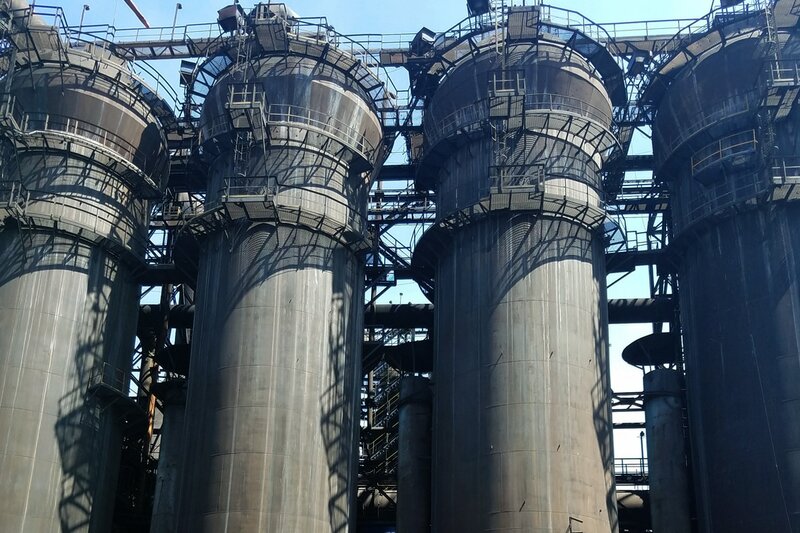 Hotwork has provided numerous services to blast furnace operators over the years. After a furnace has been gunned/shotcreted, Hotwork provides a curing dryout on this lining. Hotwork also provides dryout service on newly cast iron troughs and slag runners. 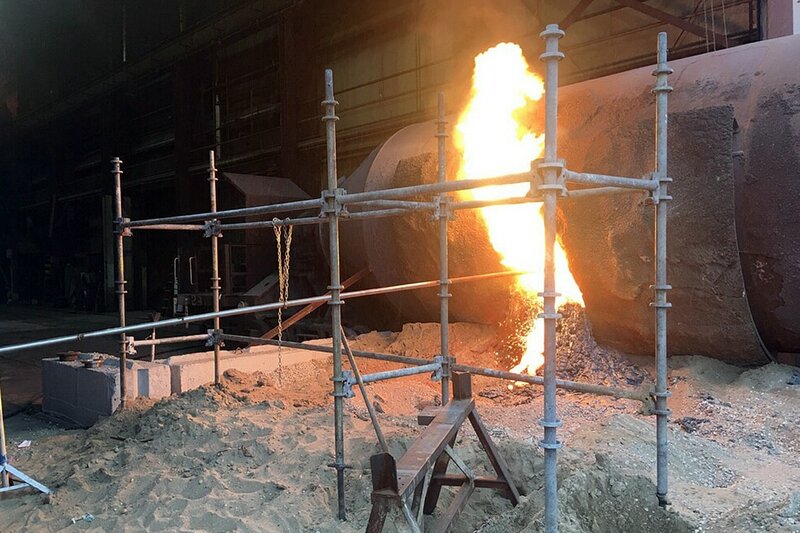 The commissioning of blast furnace stoves requires a unique approach since the objective is to create and maintain a temperature gradient from the dome, thru the checkers to the grid. Hotwork has extensive experience heating new and repaired stoves. Often times, it is desirable to keep certain stoves hot while performing repairs in other parts of the facility. Hotwork has provided stove hold hot services at numerous steel plants around the world. Services are also available to dryout/heatup torpedo cars and to melt out frozen materials.